Mumbai-based early-stage venture capital firm India Quotient was founded by two IIMgraduates Anand Lunia and Madhukar Sinha in 2012. The firm invests in Indian startups working at the intersection of smartphones, big data, and design in changing the lives of the Indian consumers. India Quotient has invested in over 40 Indian startups across fintech, e-commerce, social network, SaaS, and B2B domains. It enables Indian startups through its funding, experience, and a vast network. Ahmedabad-based fintech startup Lendingkart was founded by Harshvardhan Lunia and Mukul Sachan in 2014. 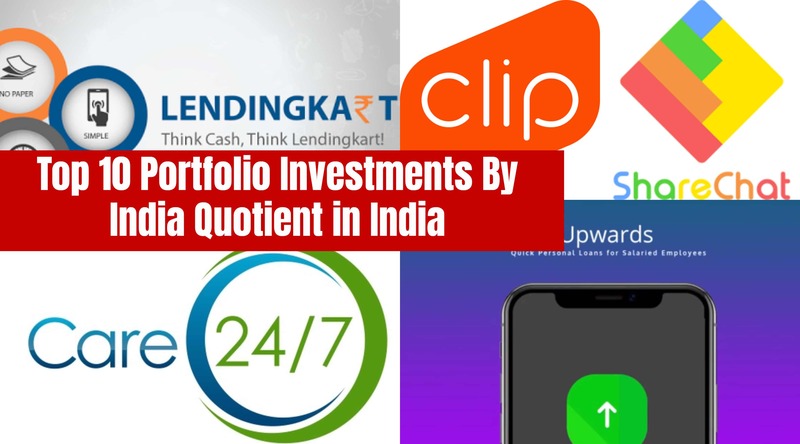 India Quotient first invested $32 million in Lendingkart’s series B round, along with Bertelsmann India Investments, Darrin Capital Management, Saama Capital, and Mayfield Fund, in June 2016. Pune-based digital lending startup LoanTap was founded by Satyam Kumar and Vikas Kumar in 2016. It provides a technology platform to offer various flexible loan products to salaried professionals through its NBFC and banking partners. LoanTap first secured $4 million in a funding round from India Quotient, along with Kae Capital and Northern Arc in June 2017. 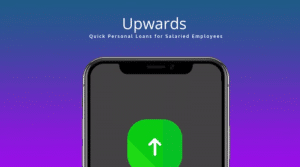 Mumbai-based microlending startup Upwards Fintech was founded by IIT Delhi graduates Abhishek Soni and Nimesh Verma in 2017. It provides a platform to offer quick and hassle-free loans up to ₹50,000 to salaried employees. Last month, Upwards Fintech raised $5 million in series A round from India Quotient, along with Shunwei Capital and Mayfield Fund. Mumbai-based online lingerie brand PrettySecrets was founded by Karan Behal in 2012. It offers a wide range of lingerie, nightwear, shapers, and swimwear on its platform. It also sells its products through other online marketplaces like Amazon, Myntra, Flipkart, Jabong, Nykaa, and Limeroad, along with offline stores. PrettySecrets was first discovered by India Quotient in September 2014, when it invested $2 million along with Orios Venture Partners. 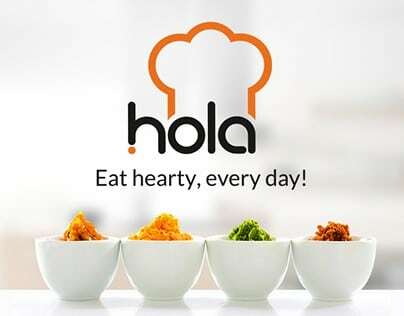 Mumbai-based food tech startup Holachef was founded by Saurabh Saxena and Anil Gelra in 2014. It delivers ready-to-eat food prepared by its chefs, offering a wide variety of cuisines. The startup is only operational in Mumbai and allows users to order through its online platform, as well as the mobile app. India Quotient has backed the food delivery startup from its early days, investing $320,000 in seed funding in February 2015. Bengaluru-based vernacular video sharing startup Clip App was founded by Nav Agrawal, Ashish Gupta, and Swapnil Upadhyay in March 2017. It provides a platform to enable users to create, edit, and watch funny videos in their preferred local language. It also allows users to share the videos on platforms like WhatsApp and Facebook. 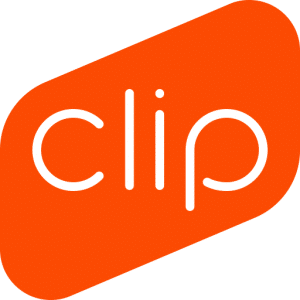 In July 2017, Clip App raised $1 million in seed funding from India Quotient, along with Shunwei Capital. 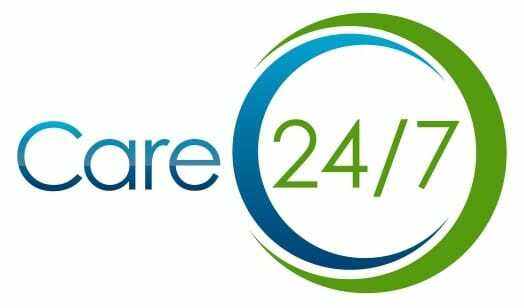 Mumbai-based healthcare startup Care24 was founded by IIT alumni Vipin Pathak, Abhishek Tiwari, and Garima Tripathi in December 2014. The startup offers healthcare services like cancer care, elderly care, physiotherapy, and palliative care from trained caregivers to help patients recuperate at home. It is currently operational in Mumbai and Delhi NCR. India Quotient has been a part of this healthcare startup’s journey since it invested $350,000 in seed funding, along with SAIF Partners in October 2015. Gurugram-based social media startup Roposo was founded by three IIT Delhi alumni, Mayank Bhangadia, Avinash Saxena and Kaushal Shubhank in 2012. It provides a platform for Indian users to express themselves visually through videos and photos using their own local language. It also provides a business platform, enabling people to sell their products, reaching over 7 million users. In July 2014, Roposo first raised $1 million from Indian Quotient and Binny Bansal, co-founder and Group CEO of Flipkart. Must Read: Oppo’s New Find X Would be the first 10GB RAM smartphone? 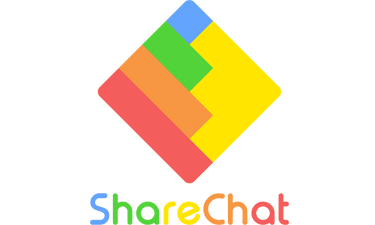 Bengaluru-based vernacular social networking startup ShareChat was founded by three IIT Kanpur alumni, Farid Ahsan, Bhanu Singh and Ankush Sachdeva in 2015. It provides a social networking platform for users to share videos, songs, photos, and other content, along with discovering trending content in their local language. ShareChat is one of the most successful investments by India Quotient. The startup first raised an undisclosed amount of funds from the venture capital firm in March 2015. Noida-based home automation startup Oakter was founded by three IIT alumni Shishir K Gupta, Nithin K David and Varun Gupta. The startup designs and manufactures a wide range of home automation products like smart switches, smart locks, smart plugs, and smart remotes, to provide smart home solutions. In March 2016, Oakter first raised ₹25 lakh in seed funding from India Quotient.